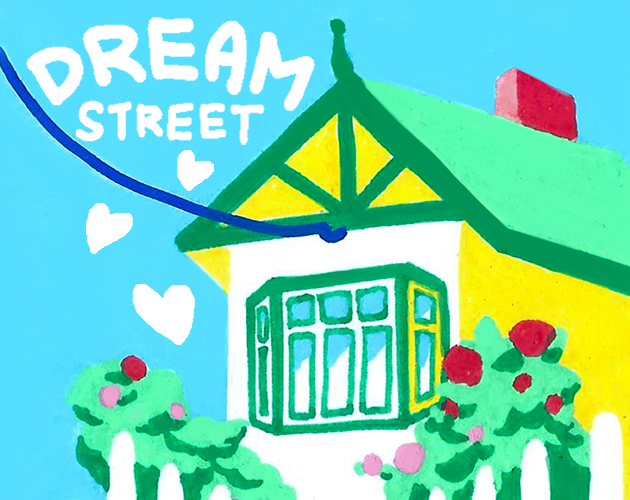 Look for a nice new place to call home along Dream Street, a place free from all the actual real life stress of rental applications! Made for FLATJAM 2018 ~ Inspired by the memory of my partner and I finding a place together in 2018. Materials: Posca markers on printer paper, Unity and Doodle Studio 95. Photoshop was used for a bit of digital touch up but most of the blemishes and textures from the original artworks were not edited. Music is "New Years Day" from Animal Crossing Wild World.